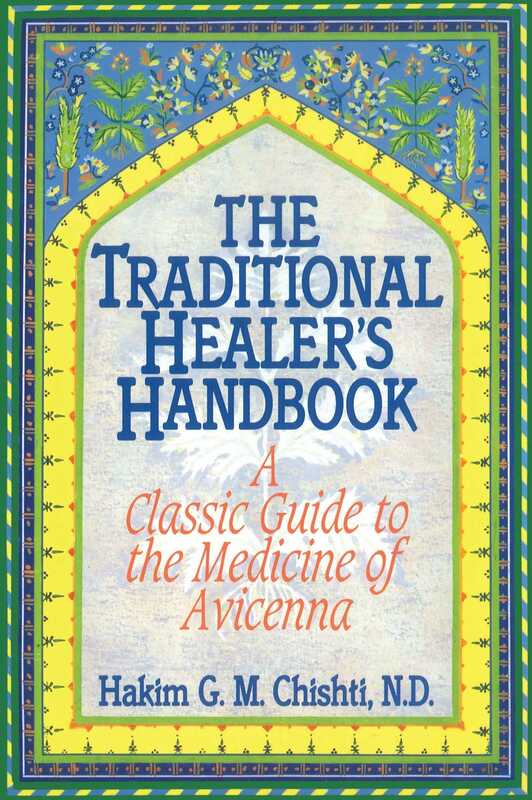 This comprehensive guide to healing synthesizes the principles and practices of Hippocratic, Chinese, Ayurvedic, and Persian medicine, and includes the first English translation of one of the handbooks of Avicenna, whose writings have been classics in herbal and dietetic medicine for more than 1,000 years. Based on the philosophy that ""food is the best medicine,"" Avicenna's canon provides simple and effective diagnostic techniques and therapies for maintaining health and strengthening the immune system. "Hakim Chishti has distilled the essence of healing into this comprehensive text . . . this book is indispensable for anyone interested in traditional medicine." "Chishti builds on Avicenna's approach, bringing extensive knowledge of the original Persian texts to his own experience in Unani natural medicine. Included is a wealth of information on the metabolic value of foods, the role of exercise and rest, the cycles of fevers, classification of pain and pulse diagnosis." "A serviceable history of classical herbal medicine . . . still used by over half the world's population . . . a practical manual."